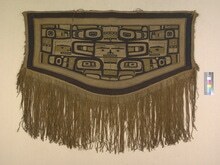 Item number 16/956 from the American Museum of Natural History. 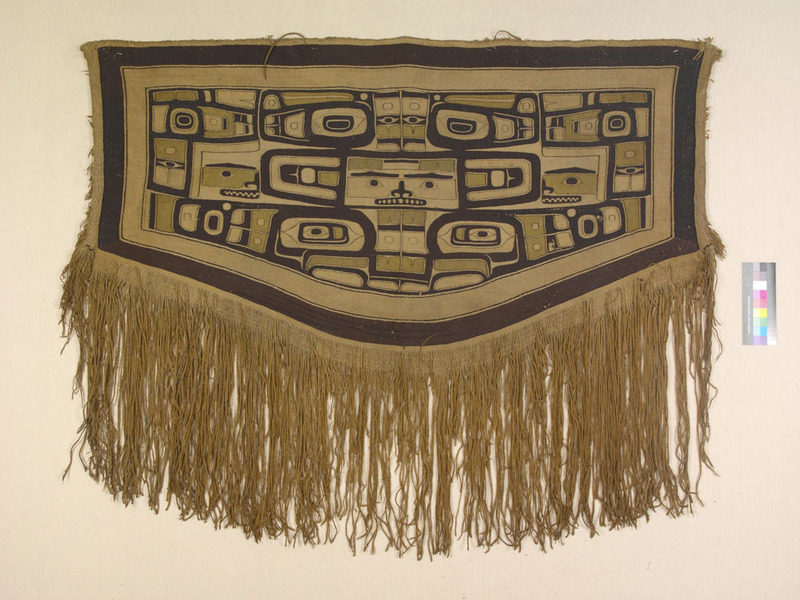 THE CHILKAT DANCING BLANKET. SAMUEL, CHERYL, 1982, Publisher: PACIFIC SEARCH PRESS. SEATTLE.